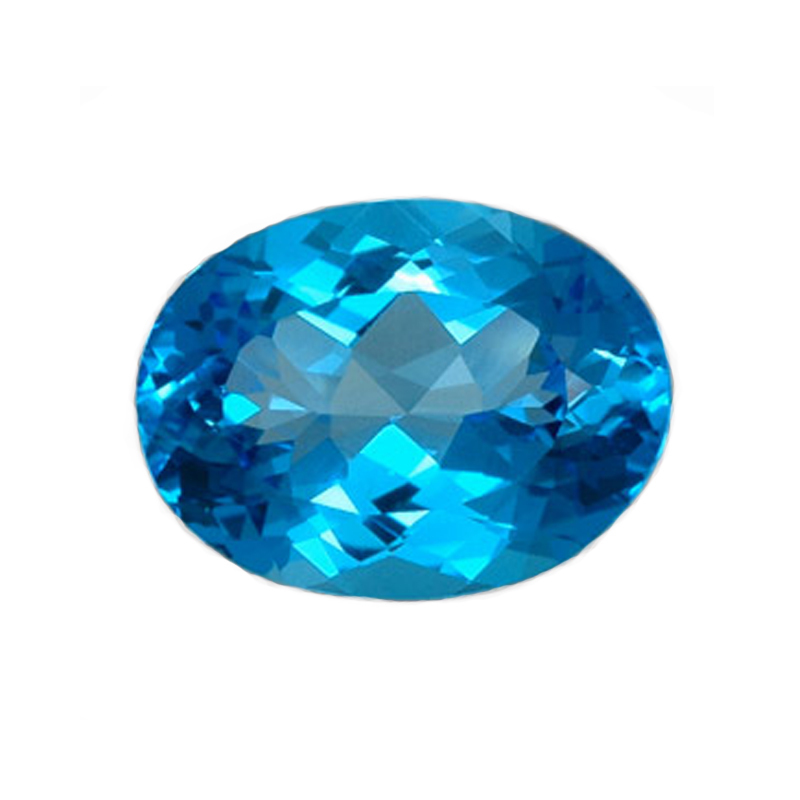 JPPE lapidary (PTY) LTD has a large variety of calibrated and free form, cut gemstones available for you to dazzle your customers with. 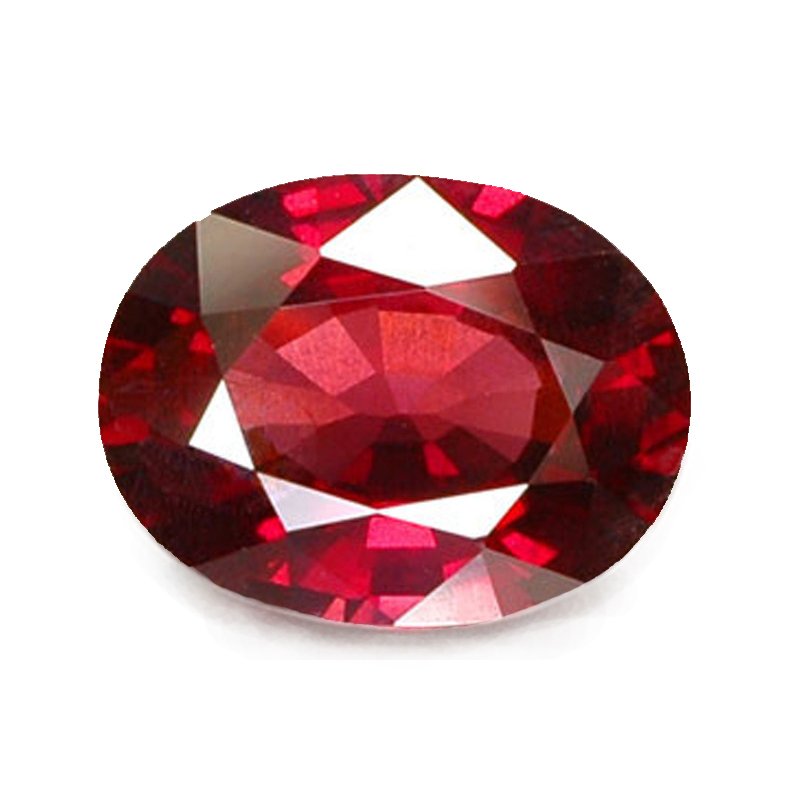 All the gemstones are sourced from reputable gem cutters internationally. 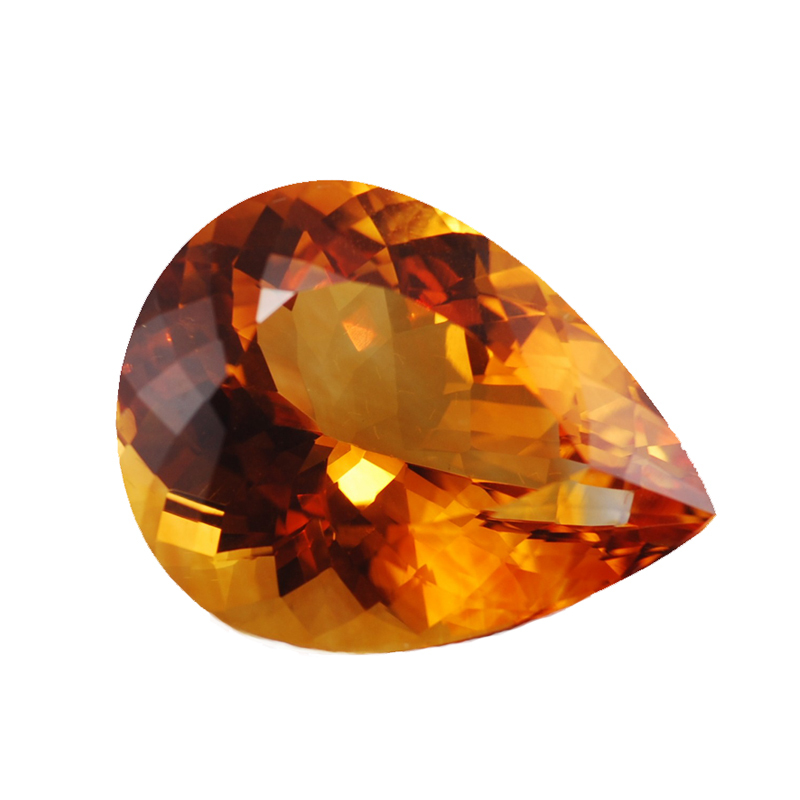 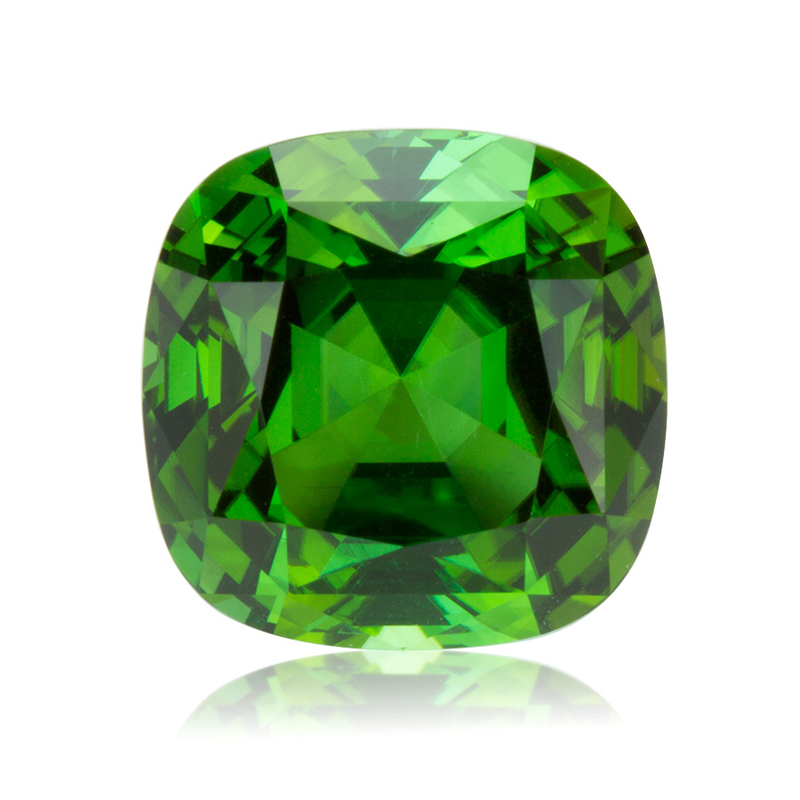 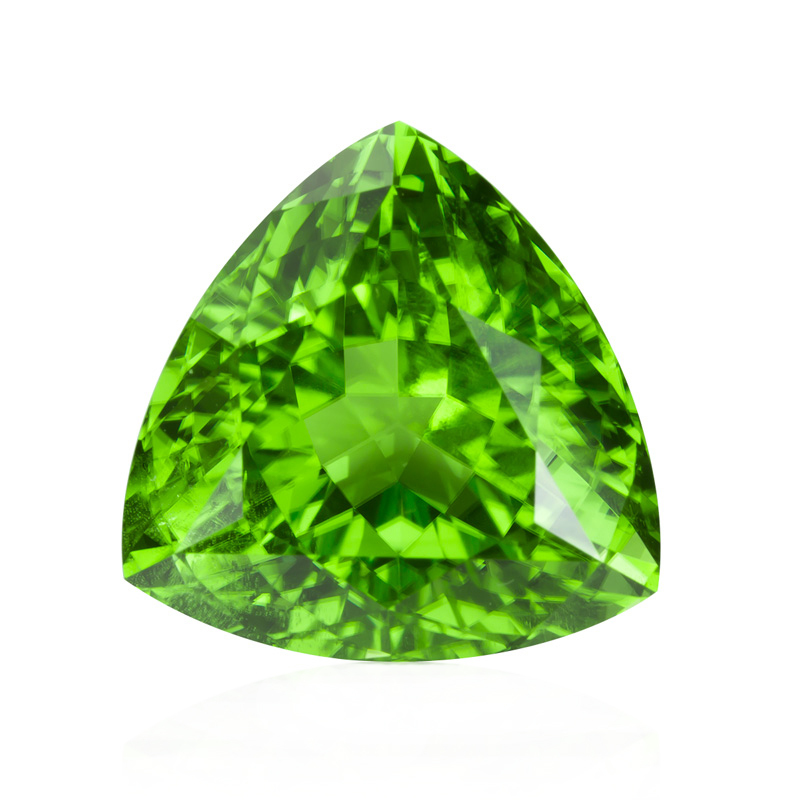 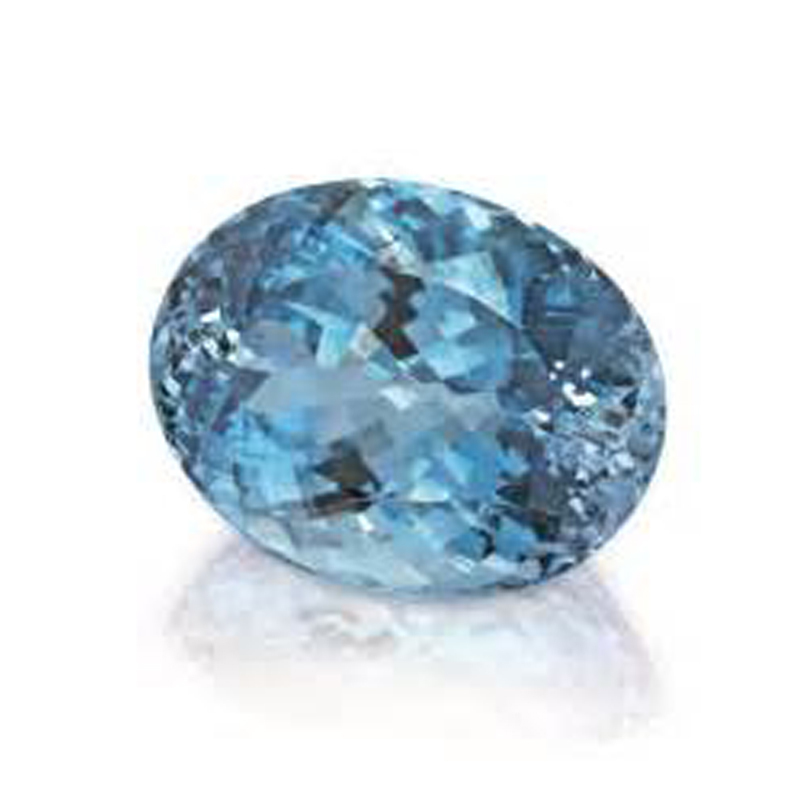 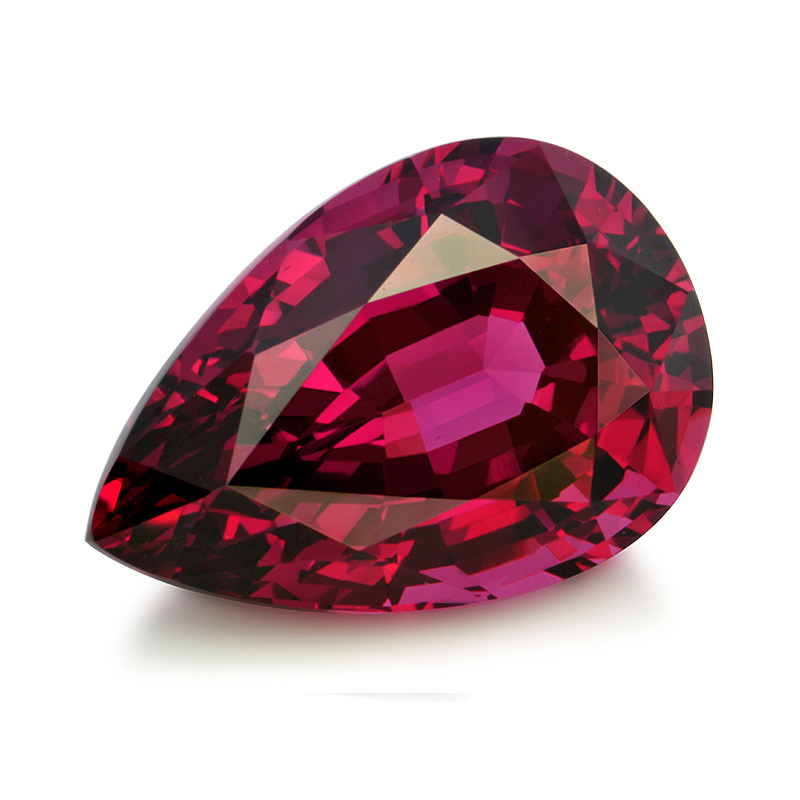 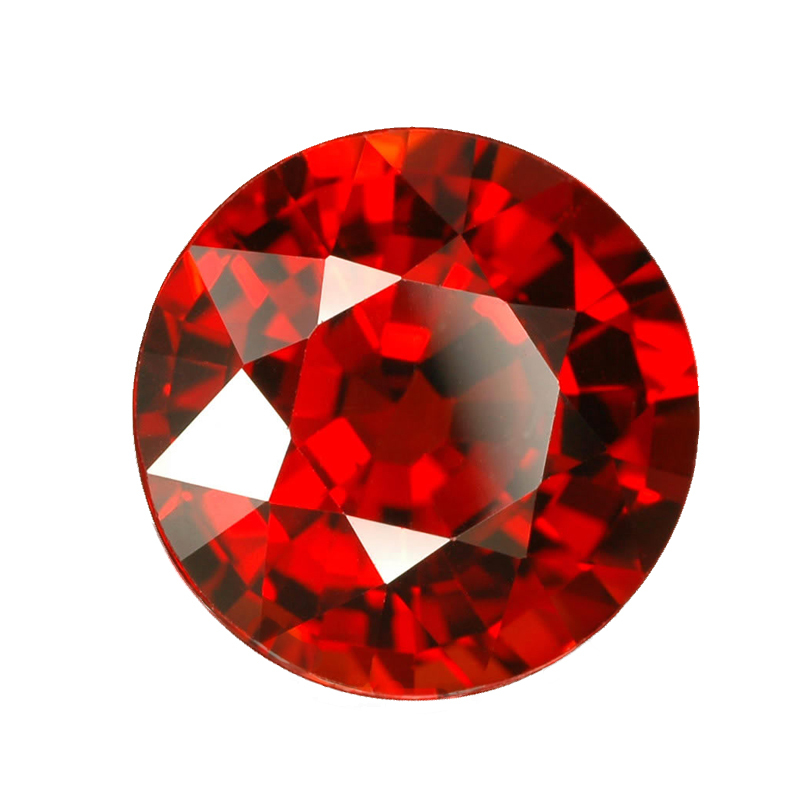 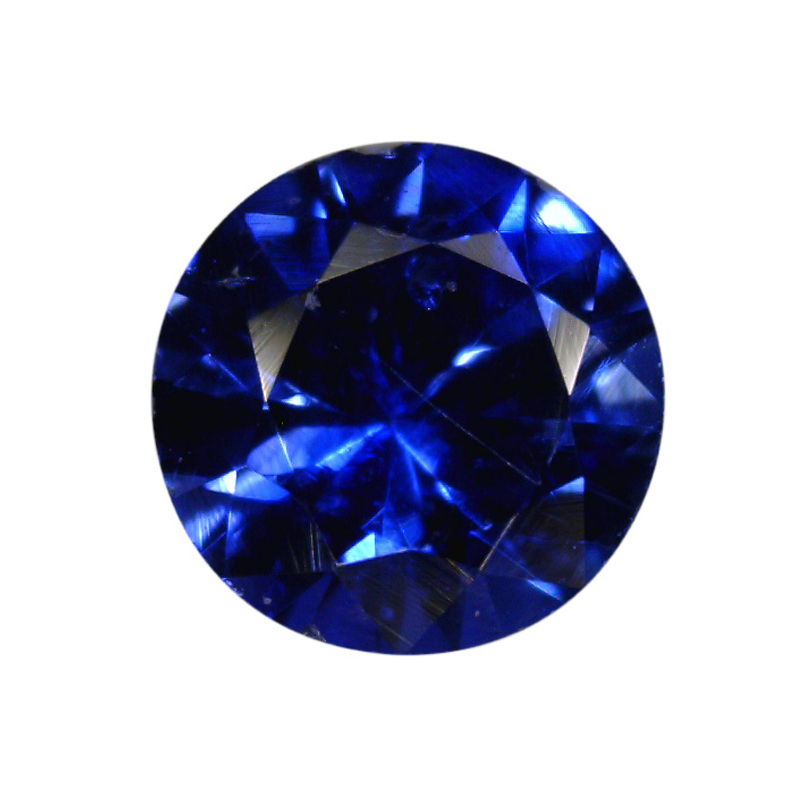 We specialize in all the better known colour Gemstones. 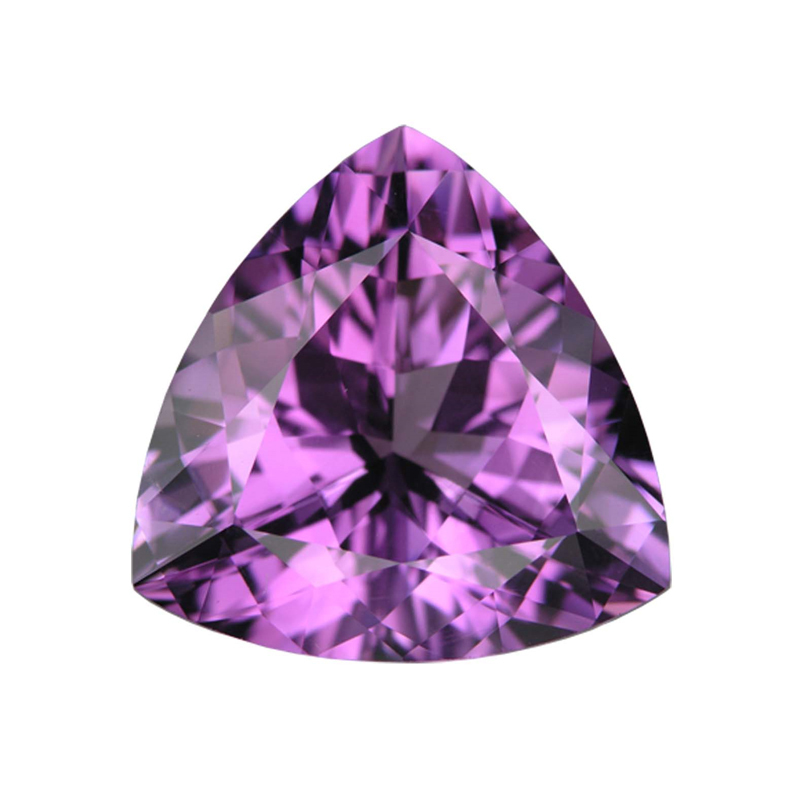 For those bigger bespoke designer pieces you could find something to suit your clients requirements. 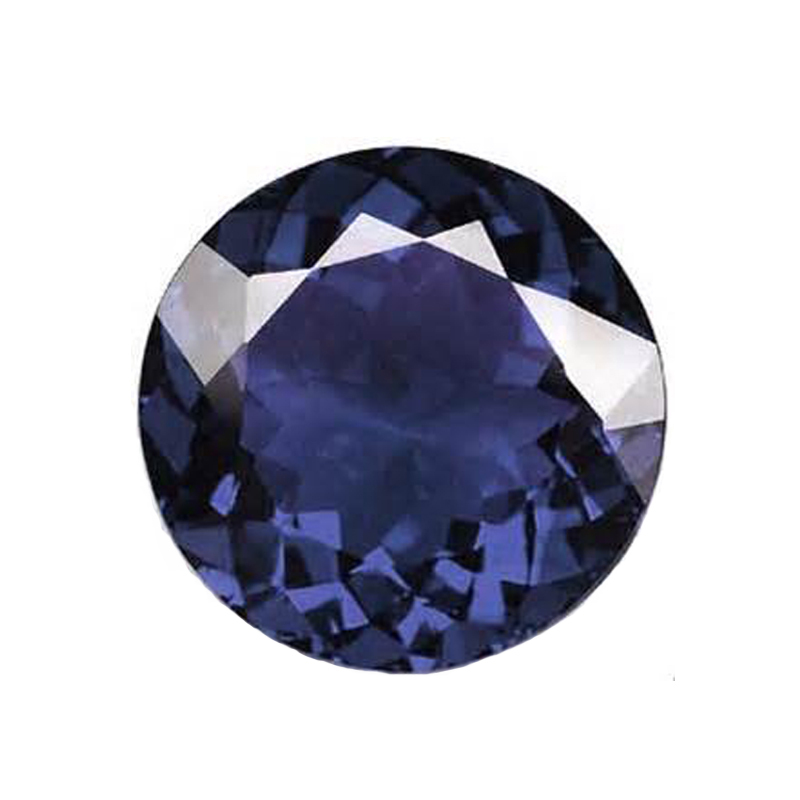 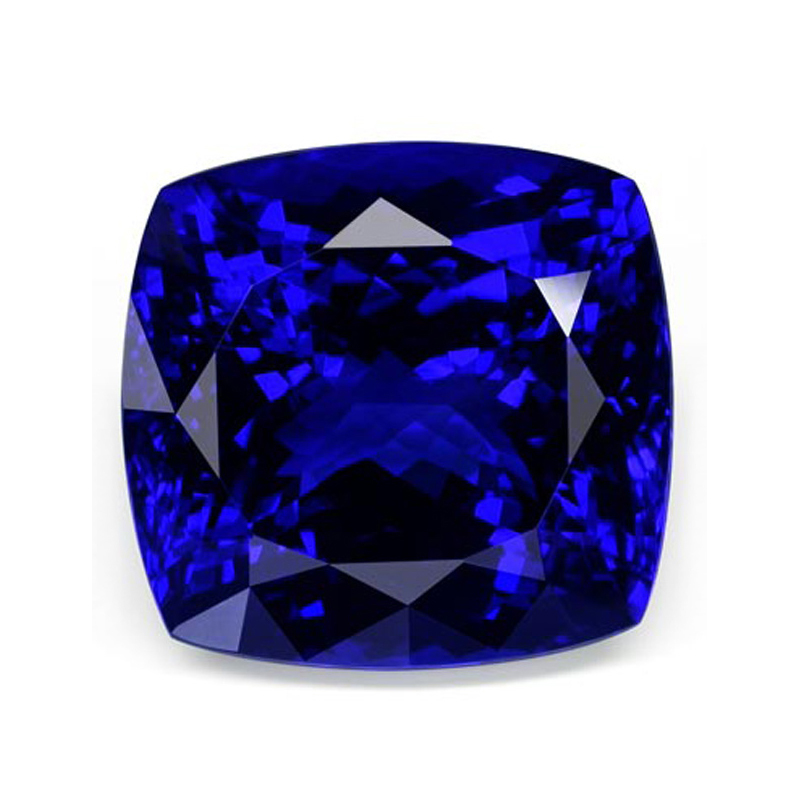 Tanzanite remains a popular gemstone with tourists and South Africans. 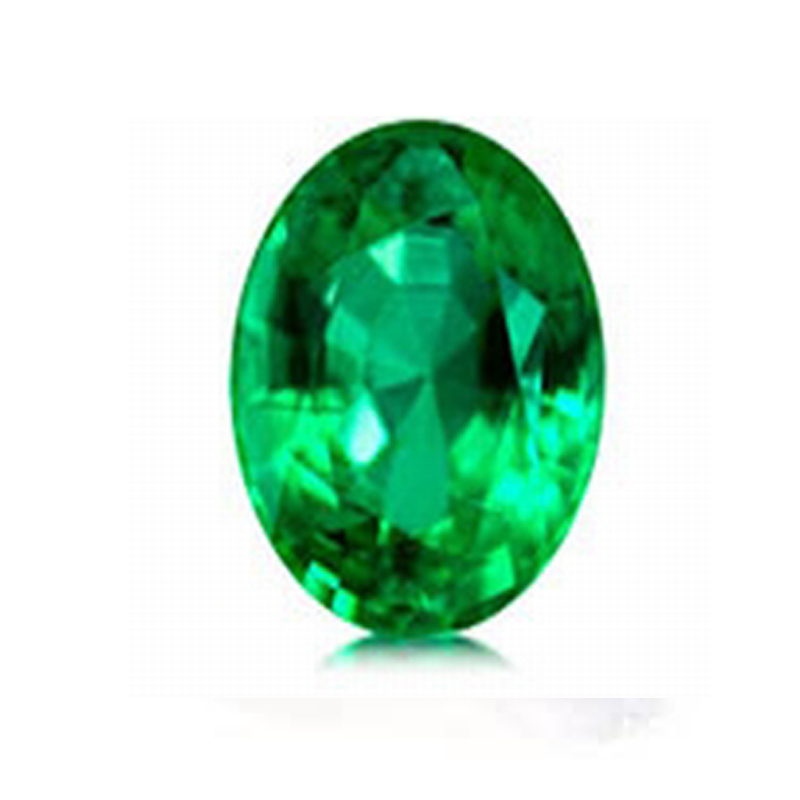 However, all the colours of the rainbow have become niche with us over the years. 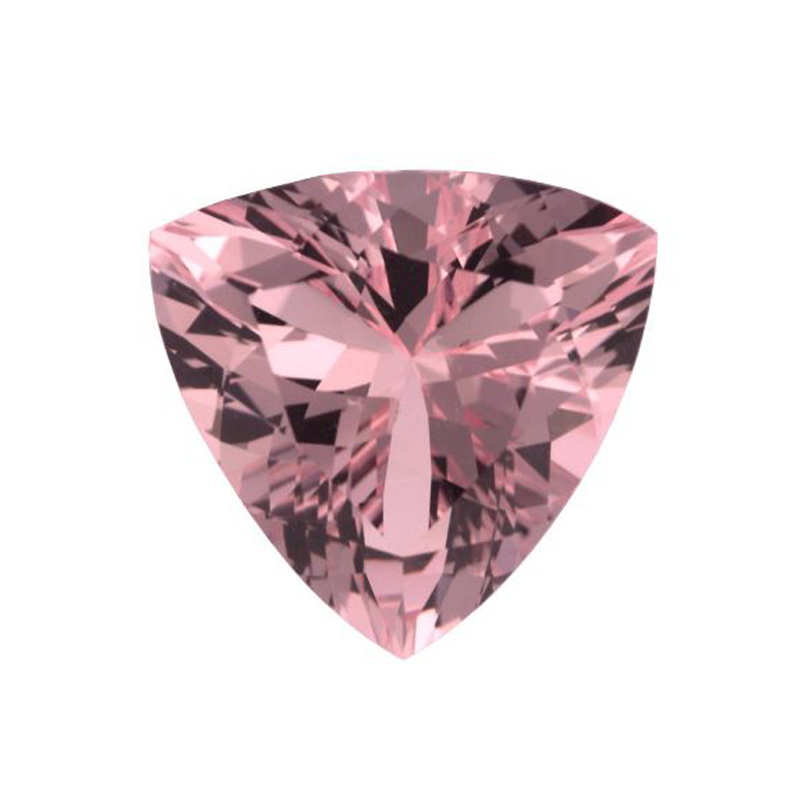 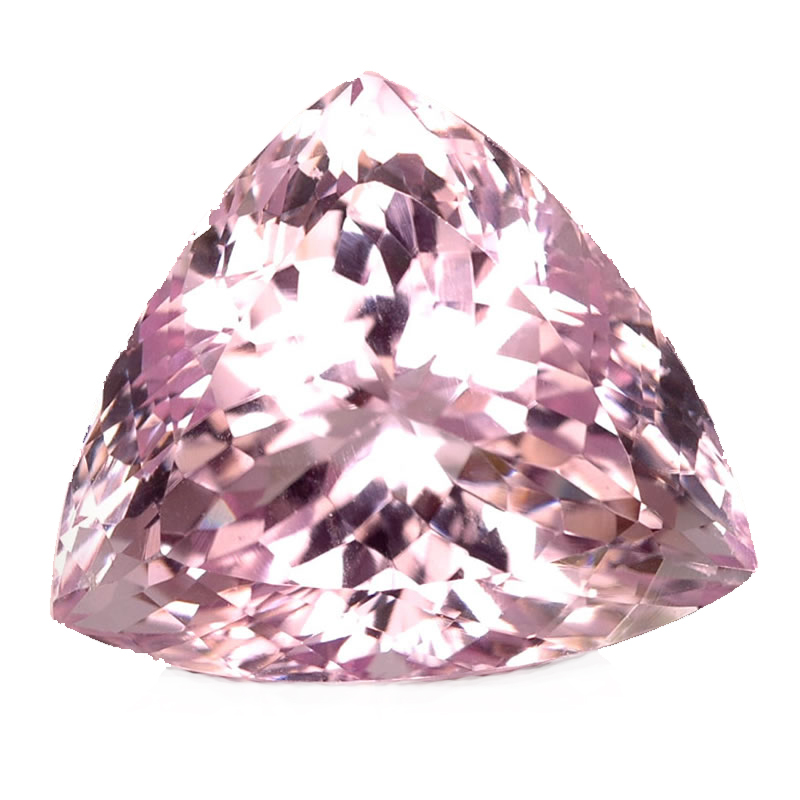 Morganite is currently a very popular choice with our clients.